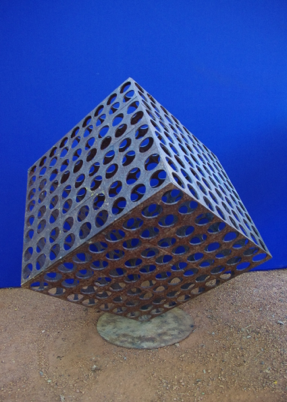 Our Geometric sculptures are everything from spheres, balls, pyramids, cones and more. 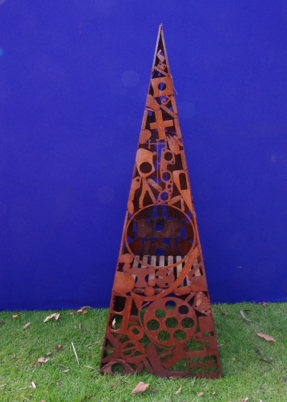 Geometrical shapes made from both metal, brick and other recycled materials. 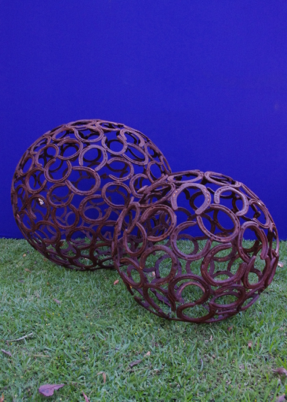 They come in many different sizes suitable to be used in many varied applications from table ornaments, home garden decor to large commercial and industrial applications. This range is admired by many of our customers. 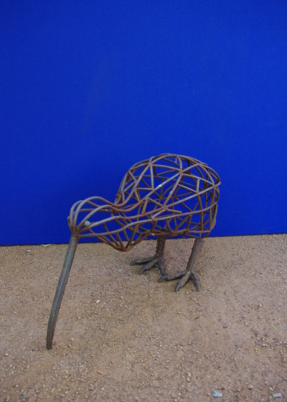 Like all our sculptures they are individually hand made and therefore no two sculptures are the same. 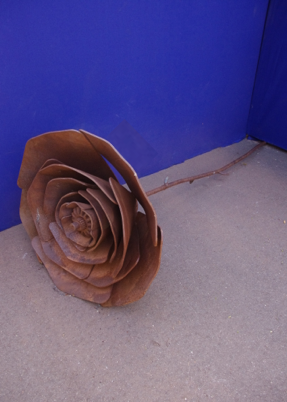 Our flora sculptures represent plant life in sculpture. 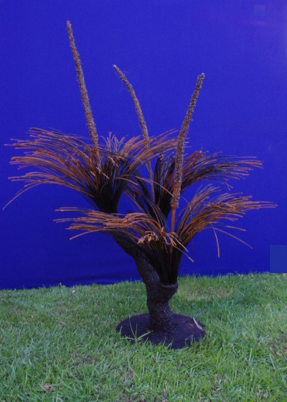 Here you will admire the beauty of the chain trees, copper headed roses, grass trees, sunflowers, waterlilies and so much more. Perfect for any garden setting or table arrangement. 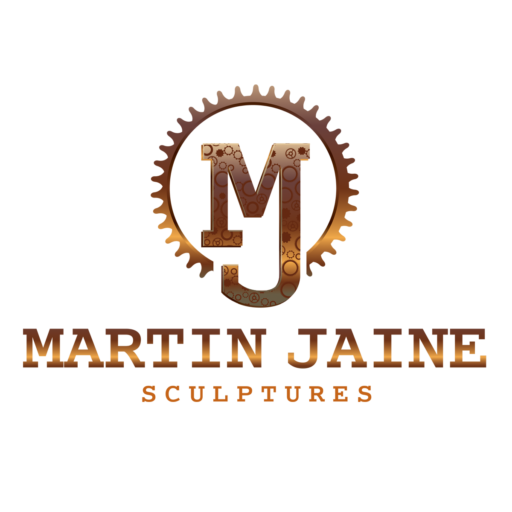 Martin Jaine Sculptures has become iconic for their range of signature sculptures. This range is not for the faint hearted. 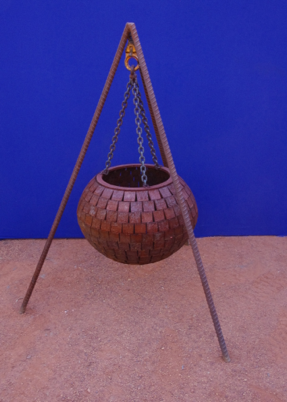 Many of the sculptures in this range are large in size and weight. They are statement pieces, often taking hours upon hours to create. 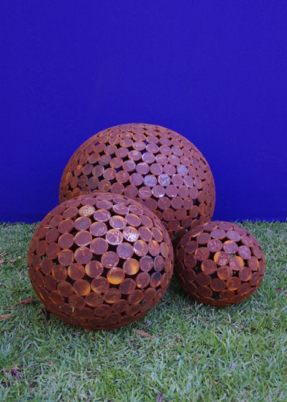 They are architectural in nature and would make a significant statement where ever they are located. 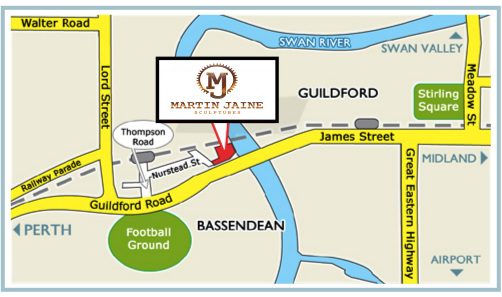 In the Martin Jaine Sculpture wild range we have a menagerie of wild animals for all to enjoy. 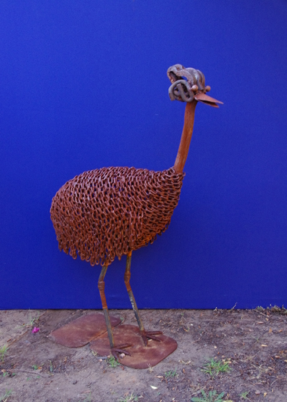 From our small insect and spider range to our larger kangaroos, pelicans, roosters to our very distinctive horse and elephant. 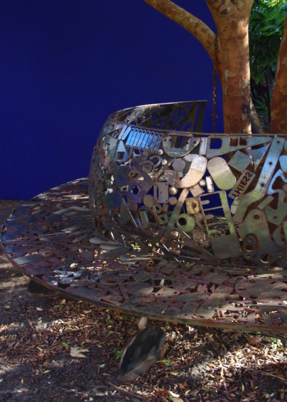 All fabulous sculptures offering a varied range of design opportunities. Our Practical range is quite simply practical and useful. Sculptured furniture, wall art and doormats to mention but a few of the items in this range. Designed for home, office and commercial applications. As with all our pieces each is hand made and individual. 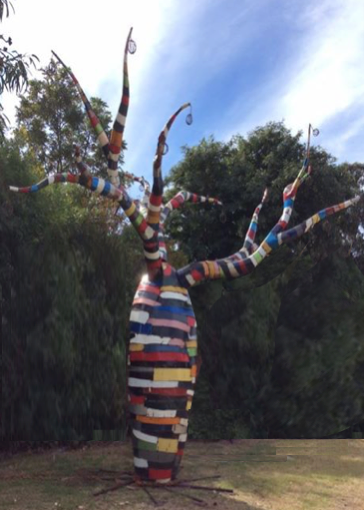 The Multiform Range is made up of those sculptures that are of different shapes, forms, and kind. In this range you will find those with human characteristics, to those abstract in nature and form. Often these sculptures are intricate with fine details in their design. is proud to present our fabulous sculptures. 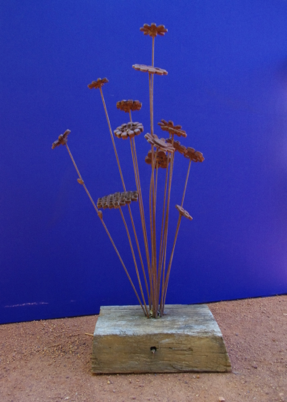 We take rustic metals and many other materials in creating our sculptures as stunning pieces of art. 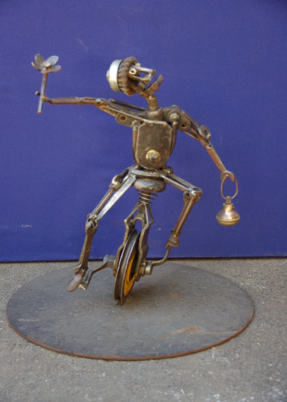 All our sculptures are hand made, with their own unique story to tell. This makes each and every piece as individual as you are. 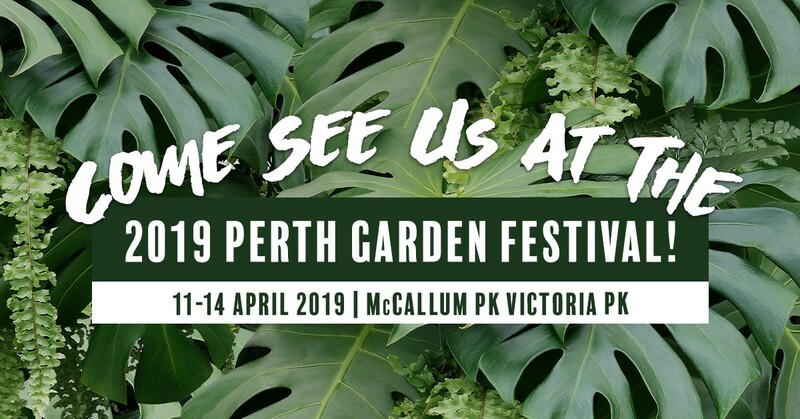 as well as exhibiting our work in and around Perth,WA. Success you are now signed up! go to our media page to see the episode. Our Media Page this way!